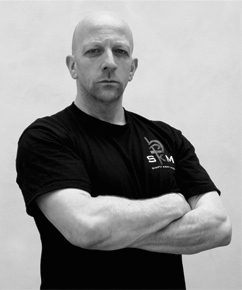 Dave is the Chief Instructor and Director of Simply Krav Maga Ltd, and for over 30 years has built a long and credible background in Martial Arts and Self-Defence. 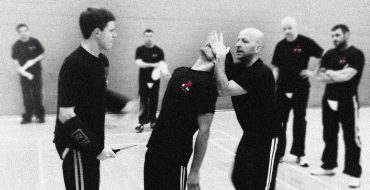 Dave continues to develop his school of Krav Maga, looking to make what he teaches the most direct and effective form of self protection it can be. He constantly analyses the effectiveness of whatever he teaches and during classes he advocates questioning by his students. 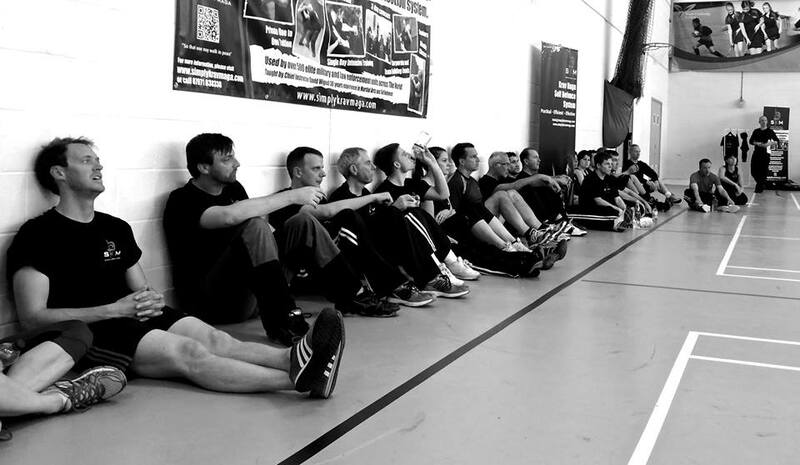 Dave has a strong belief that by doing so, by being open, by encouraging students to have opinions and think for themselves, by teaching without ego, it nurtures truth and honesty within SKM.